So your favourite fabric chair is looking worse for wear. Do you throw it away or do you seek the help of a furniture reupholstery professional? Knowing when to reupholster and when to let go of your much-loved item is a tough call to make, particularly when it is a tradition piece. There are a few things that will make this decision easier and a number of factors that you should consider before making your final verdict. 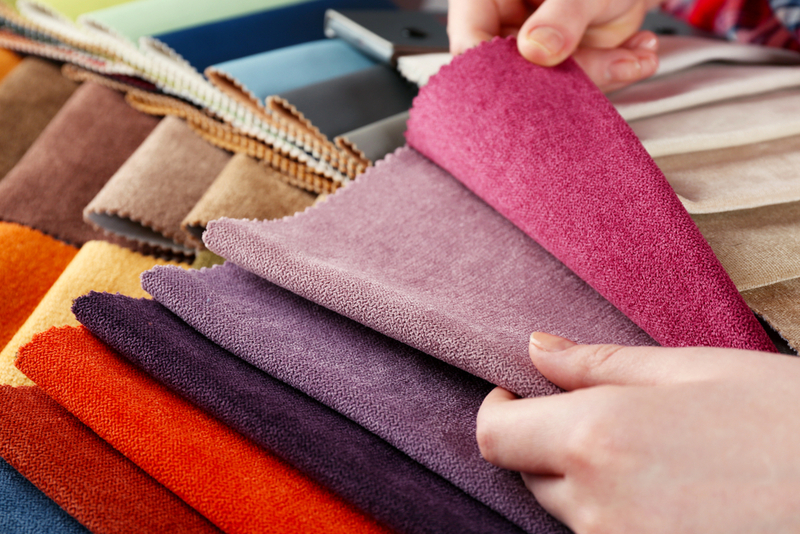 When upholstering your furniture, it is important to think carefully about the fabric you are choosing. You want your fabric to meet your style needs, but it also needs to be perfectly suited to the use of your furniture items. Outdoor upholstery fabric is more durable than indoor fabric, for example. While the delicate material you choose for an occasional chair will not suit a sofa in the main living area. 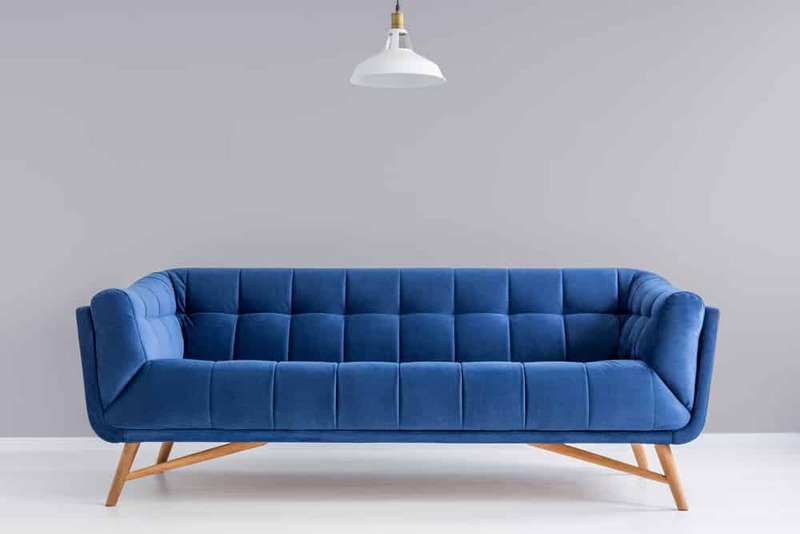 As experienced upholstery repairers, we’ve put together five useful things to be kept in mind when picking furniture fabrics.